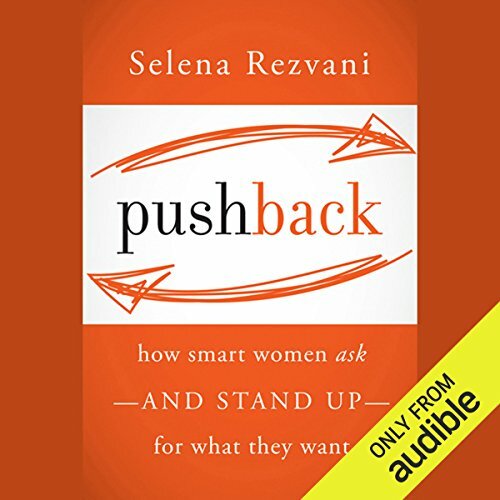 Showing results by author "Selena Rezvani"
In Pushback, top leadership consultant Selena Rezvani argues that self-advocacy is critical to success. Yet women initiate negotiations four times less often than men, resulting in getting less of what they want - promotion opportunities, plum assignments, and higher pay. This book shines a light on the real rules of holding your own and pushing back for what is rightfully yours. Drawing on interviews with high-level leaders, Rezvani offers listeners the truth about how women have asked their way to the top. Women may make up half of today's workforce, but only three percent of the Fortune 500 CEOs are women. 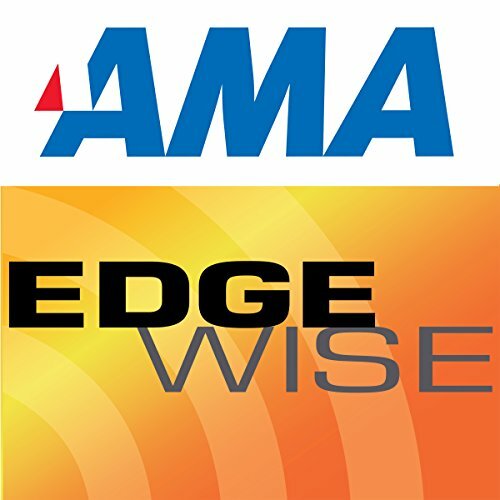 Leadership roles have been hard-won by previous generations of women. Selena Rezvani gives women in Generations X and Y ideas on how to learn from these pioneering women. Her new book, The Next Generation of Women Leaders, encourages women to confidently move ahead into more leadership positions.